Score A SAPPHIRE Radeon RX 570 4GB Right Now For Only $99! Okay, so I’m gonna make this one short and sweet. 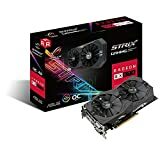 Right now Amazon has the SAPPHIRE RX 570 4GBfor only $99! The particular model in question appears to have been one that designed and destined to live it’s life out as a mining card since it only has a single DVI-D port for display, but if you’re monitor supports that and you’re okay giving up on having FreeSync then you’ve really got nothing to lose. This model appears to reuse the older NITRO+ RX 470 cooler which we found really good back when it was released. We’ve looked at the NITRO+ version of the card in the past and still have it in our lineup for testing as we’ve found it to be a stellar performer for its class. But at $99 this is an absolute steal of a deal and I beg you to find a better performance per dollar to this one right here. 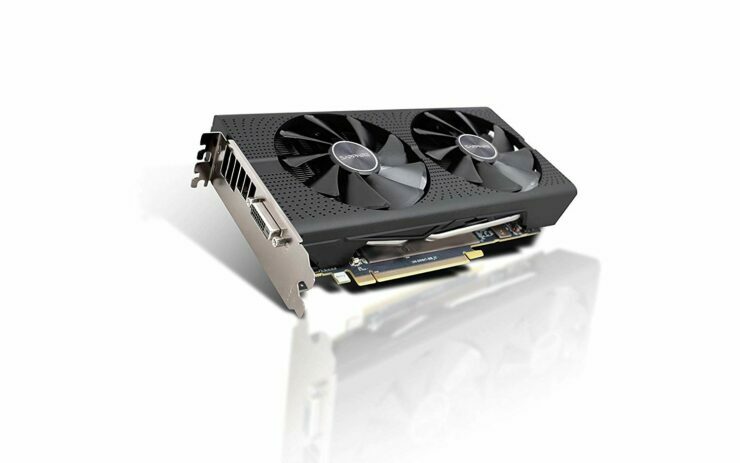 Another great option this could be used for is if you already have a RX 570, regardless of model so long as it’s 4GB so you match up, and want to add a second card for crossfire capabilities. Sure, multi GPU has it’s woes, but adding in a second RX 570 could really boost performance. Or if you’re someone on something like a GT 1030 or RX 550 this will obliterate any performance numbers you were able to get out of either of those cards. Coming in a default clock speed of 1244MHz on the 2048 Stream Processors in this Polaris 20 based GPU with the 4GB of GDD5 coming in at 1750MHz or 7000MT/s effective rate should prove to be more than capable for a 1080p gaming rig. If the NITRO+ RX 570 4GB is any example to go by this should be a really cool and quiet compliment to any PC. I’m seriously considering picking one up myself just to see how things go when this card is paired up with the NITRO+ Model. In recent testing of Resident Evil 2 we saw the NITRO+ RX 570 4GB walk past even the GTX 1060 6GB in terms of performance. There’s a lot of punch in this card that only costs a single Benjamin. 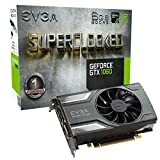 $99.99 SAPPHIRE RX 570 4GB on Amazon. $119.99 SAPPHIRE RX 570 8GB on Amazon.